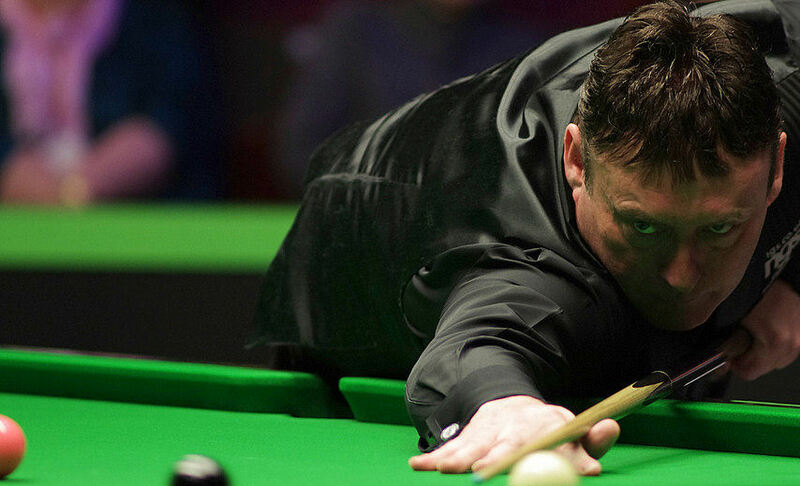 The draw for snooker’s World Seniors Championship in Preston has taken place, with legends including Jimmy White, John Parrott, Ken Doherty and Mark Williams among the line-up. The popular tournament runs on the weekend of January 30-31 and will be staged at the iconic Guild Hall in Preston for the first time. The Sky-Sports televised event will see Welshman Williams defending the title against 15 other players aged 40 or over, having captured the title and £18,000 top prize on his debut last year. Williams faces qualifier Anthony Hamilton in a tough first round draw, while crowd favourite Whirlwind White will meet Gary Lees. The full draw and schedule is below. Tickets are ON SALE NOW and are selling rapidly so fans are urged to book quickly. Tickets make a brilliant Christmas gift for anyone who enjoys live sport!